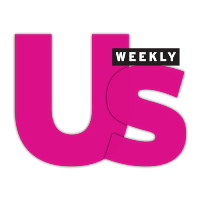 Us Weekly has promoted Jamie Blynn to assistant editor. She had been an editorial assistant for the magazine since May 2014, and previously worked for Us Weekly’s special interest publications. Originally conceived as an entertainment industry publication by The New York Times Company in 1977, Us Weekly has transformed into an essential celebrity gossip and style magazine. To get the latest news on famous folks, follow Us Weekly on Twitter and ‘Like’ on Facebook.